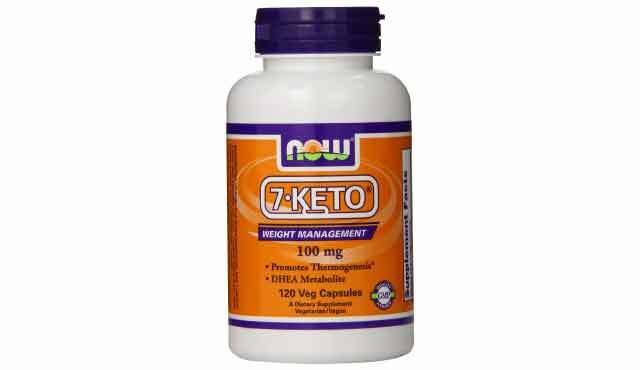 Now Foods 7-Keto gives you a way to purchase 7-keto from a trusted and credible brand at an affordable price. Many athletes who have added 7-keto supplementation into their daily routines have seen results in less than 7 days. Expect to see weight loss and better weight management with continual supplementation. Now Foods is one of those brands that has been around in the sports supplement industry for many years. 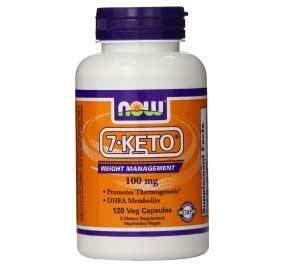 Now Foods 7-Keto was designed with you in mind. Effective science back ingredient dosages and easy to take capsules with affordable prices. Thousands of people have had success with this supplement and the beauty of it all it’s not going to take you years to see results. Although it isn’t always this way, many athletes have seen drastic changes in their overall health and well-being in as little as seven days.